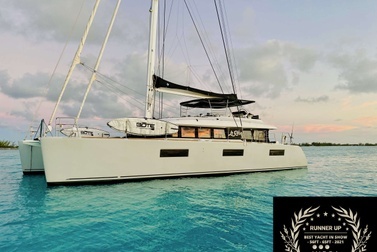 Where you’ll find your floating home away from home in the world’s most beautiful waters, and a dedicated team of luxury yacht specialists to help you chart your course. 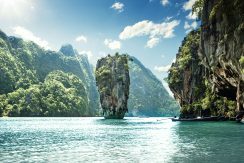 H2O Luxury Yachts is a well-respected, highly experienced and completely FREE luxury charter yacht booking service for travelers. 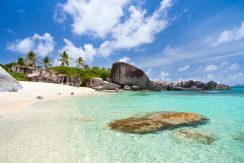 We specialize in helping water lovers like you plan the perfect yachting vacation. And we never charge you a single penny so you know you are getting the best vacation at the best price possible. 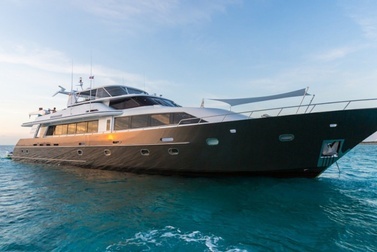 What Makes H2O Luxury Yachts Different from the Rest? The H2O Luxury Yachts team works diligently to listen to your needs, understand your dreams and match you with the right vessel, exemplary crew and the best destinations in the world. 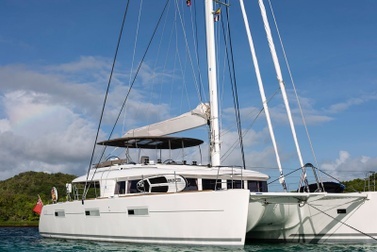 We are independent of any charter boat broker, fleet or other entity. This gives us complete freedom to serve you with outstanding, personalized attention. We’re boaters ourselves, with many years of experience owning, operating, crewing and captaining luxury yacht charters across the globe. We know what makes a yachting vacation great. We also know what doesn’t. 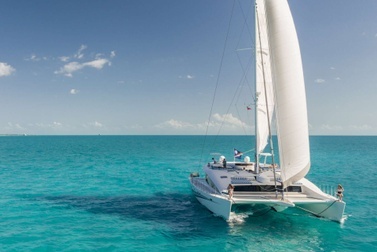 So if you’re dreaming of a luxury sail on turquoise blue Caribbean waters, island hopping along the Bahamian chain or delighting in the jaw-dropping landscapes of the Mediterranean, Western Caribbean or any water anywhere in the world, you’ve come to the right place. 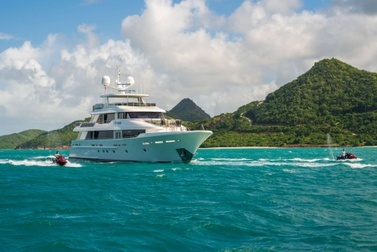 Serving you is our pleasure, and helping you create the perfect luxury yachting vacation is what we do best. 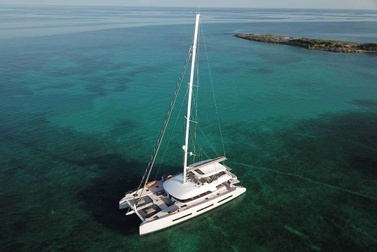 Take a look around our site and picture yourself on a beautiful sailing catamaran, luxury motor yacht or timeless monohull. 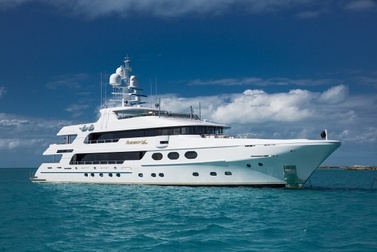 Then give us a call or contact us here to begin planning the luxury yachting vacation of your dreams. 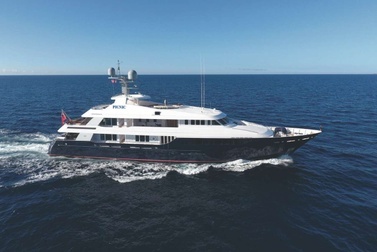 When you’re looking for an exquisite luxury yachting vacation, there’s no match to the H2O Luxury Yachts experience. With your dreams and our experience, you’re in for the time of your life. The H2O Luxury Yachts fleet includes some of the finest motor vessels, catamarans, sailing monohulls and Scuba yachts in the world. Pick your favorite. We’ll do the rest. Where in the world would you like to go? The Virgin Islands or the Mediterranean? Or perhaps Australia or South America? If you can dream it, we can take you there. As a partner and logistics coordinator for SwimVacation, I work with Kerry and H2O trips several times a year. 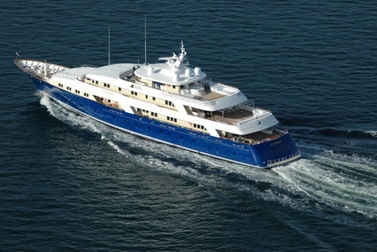 The charter yachts we use are critical to our business, and H2O always provides us with excellent expertise and service. Kerry finds us the best boats for our needs at the best prices and locations. She finds them quickly, and makes our booking process a snap with her quick response time. We just finished a charter in Greece – Kerry and Stephanie got us booked quickly and efficiently, got all of our questions answered and all paperwork and transactions done so that pick up at base was simple and quick. Without H2O trips, we couldn’t do what we do. 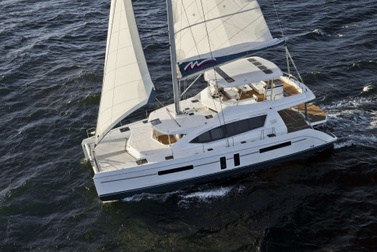 My family and I chartered a Seawind 1260 catamaran in Moreton Bay Australia and have nothing but good things to say about the experience. If I did have a question Bazza and Kerry were more than happy to help out. 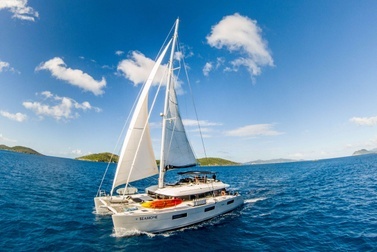 I’ve chartered monohulls in the Whitsundays twice before and wasn’t expecting this to be anywhere as good but I was so wrong. Great holiday on an awesome boat with terrific support from Bazza and Kerry. They definitely have many tips to help make the most of your time onboard. Great service.. 5 stars all the way around. Thanks for the memories. Stephanie and Kerry made it easy to book our trip and their response time when we had questions was fantastic. The captain, Mark, and chef, Halle on the Amazing Grace were incredible. From the start of the trip to the very end they were enthused and truly genuine hosts. Mark’s knowledge of the boat, scuba diving, the Virgin Islands, etc etc was remarkable. Halle was a southern belle of hospitality. Her meals were 5 star and she worked well with Mark. This was a trip of a lifetime. An incredible, professional and personalised service with staff that go out of their way to provide the ultimate in luxury and experience. 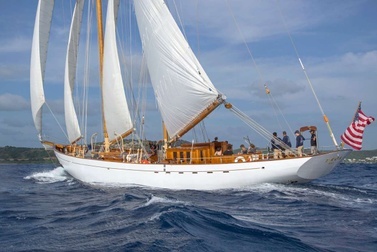 I chartered with Kerry for the first time in 2014 in the BVI’s aboard the Promenade. My group of 8 had a BLAST! So good in fact that we chartered again for New Years 2015-16 with 11 people. Four months later I was back with another wonderful group. She knows her stuff, very knowledgeable and accommodating. She provided us with a plethora of information to make the trips seamless from the moment we landed in St. Thomas until we boarded our flights to come home. 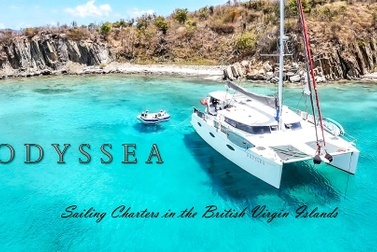 I’ll be booking another yacht with H2O Trips for winter 2018, very confident that we will be making wonderful new memories with BVI “virgins” and some seasoned guests as well. Thank you Kerry, for making the BVI’s our “go to” vacation destination. You won’t find better people who know the water! I’ve chartered through Kerry and Bazza over a dozen glorious times. Be ready for the trip of a lifetime. Our family have chartered a number of times now and we have always found them to be amazing people to deal with. The boats are in perfect condition and are beautifully presented. The support you receive from Kerry and Bazza is second to none. Thank you so much Kerry and Bazza, you are both so easy and wonderful to deal with! Solid, dependable and spot on. Kerry and Bazza are the best. Great folks to work with. I have chartered several times through Kerry and Bazza and it has always been a great experience. The attention to detail and interest in making sure everything is 100% to your request was outstanding. Besides being great business partners, they are great people who never lose site of the personal side of life.